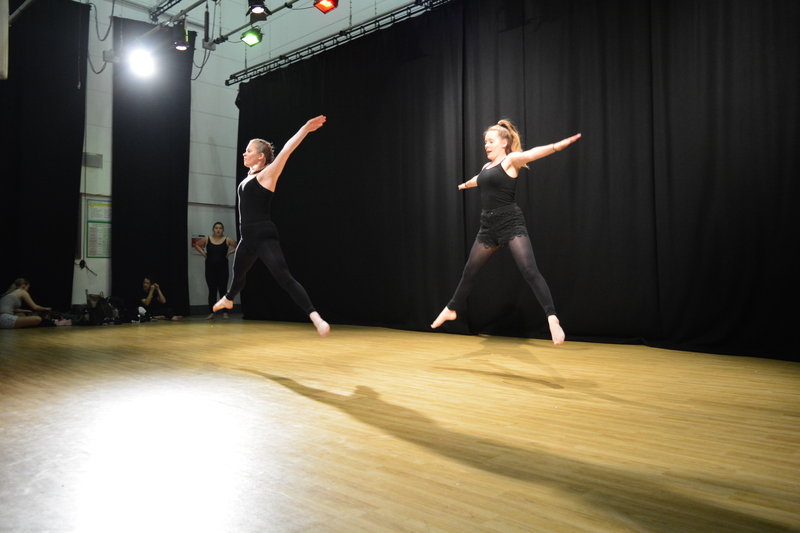 From Monday 18th to Wednesday 20th June, students in Y10 and Y12 toured schools in South Yorkshire. 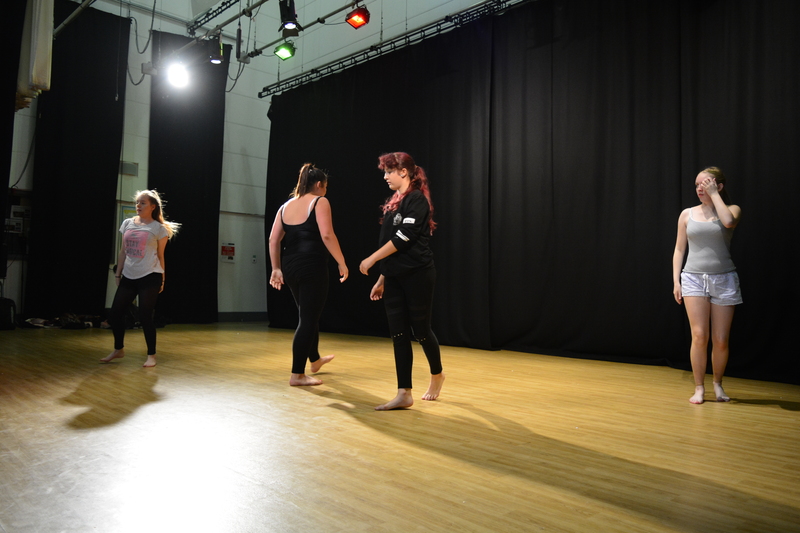 Rae Benn, Emily Bywaters, Kirsty Mason, Abi Meehan, Shakira Roberts and Aleksandra Watras performed to over 300 different students across the area and led their audiences in practical dance workshops. 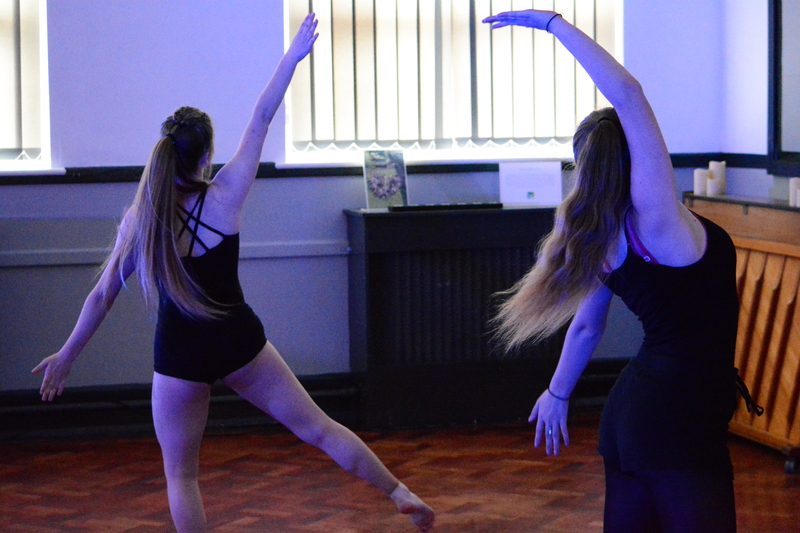 Monday started with a visit to Woodfield Primary where our dancers shared some of their exam work. 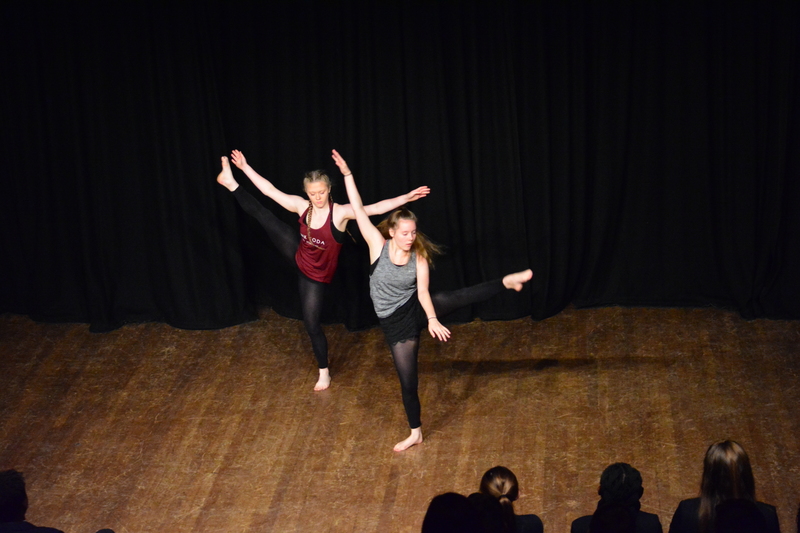 Some students had even choreographed some of their own solos and duets to perform. 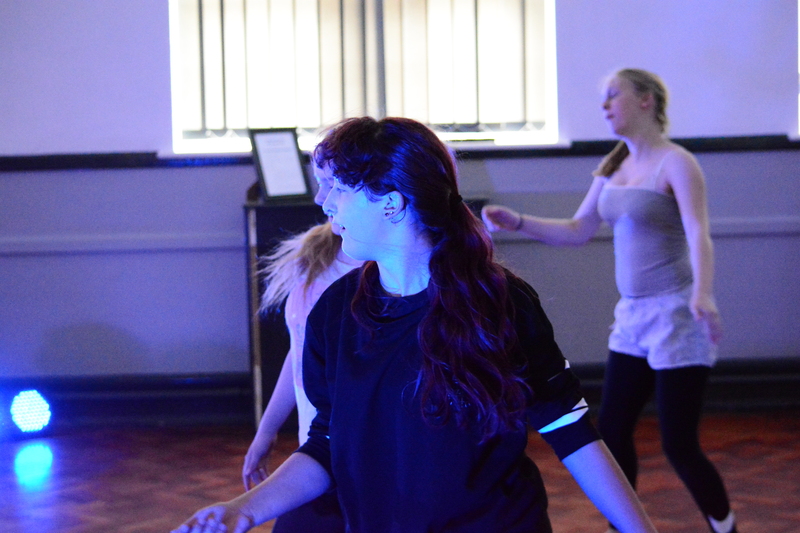 They then, unassisted by the staff present, had to organise the younger pupils and get them all moving and creating – a real challenge without prior experience. 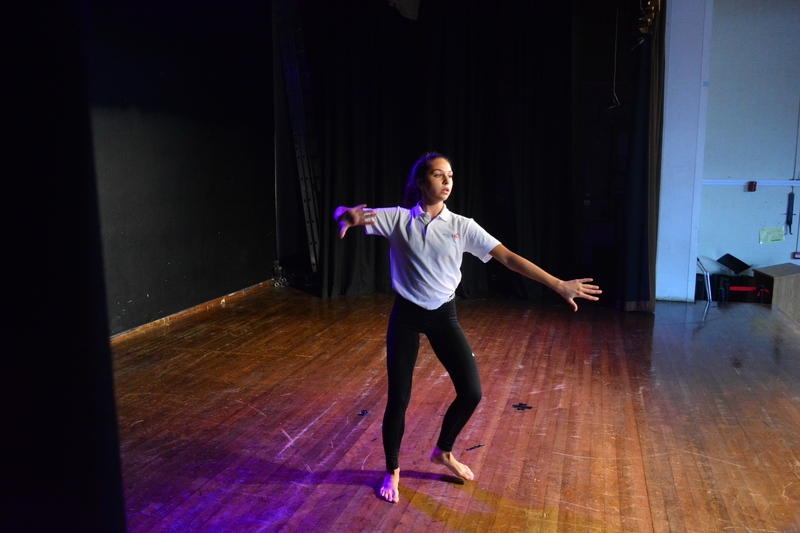 Following this they returned to Hall Cross to work with our own lower school students, culminating in a performance to 140 children from local primary schools. 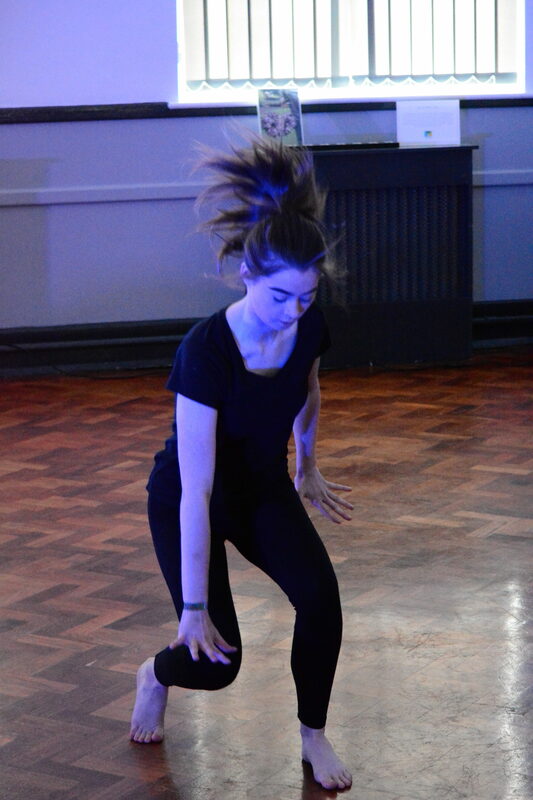 On Tuesday and Wednesday they travelled to McAuley Catholic High School and Penistone Grammar respectively, where again students performed and then led a creative dance session. 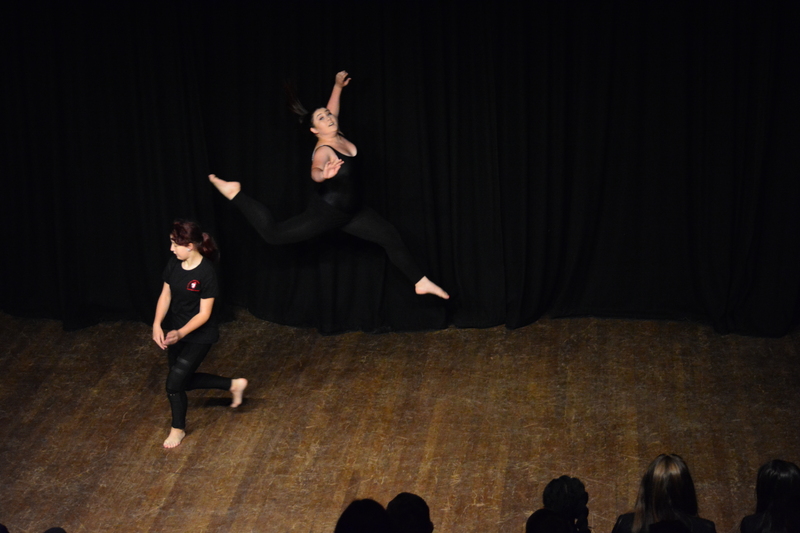 This was a fantastic opportunity for our dancers to gain experience performing to others and teaching dance. 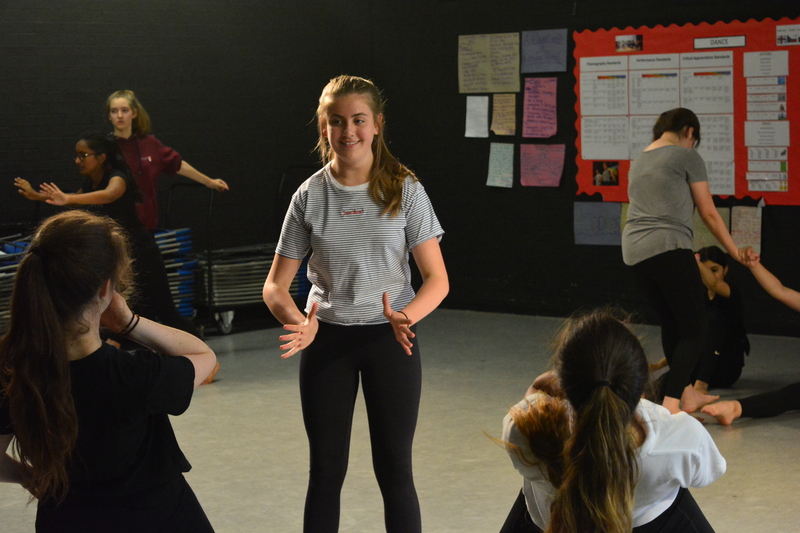 We were very impressed with their maturity and leadership skills – we think there might be some future teachers among our KS4 and KS5 dancers! Well done to all involved.